Our kindergarten class has been diligently learning their parts for the play Peter and the Wolf, an annual Covenant event. Please join us on Thursday, February 11th at 10:00am. You and your child(ren) will be treated to the 20-minute play followed by interactive learning activities in the gym on the theme of orchestra music. 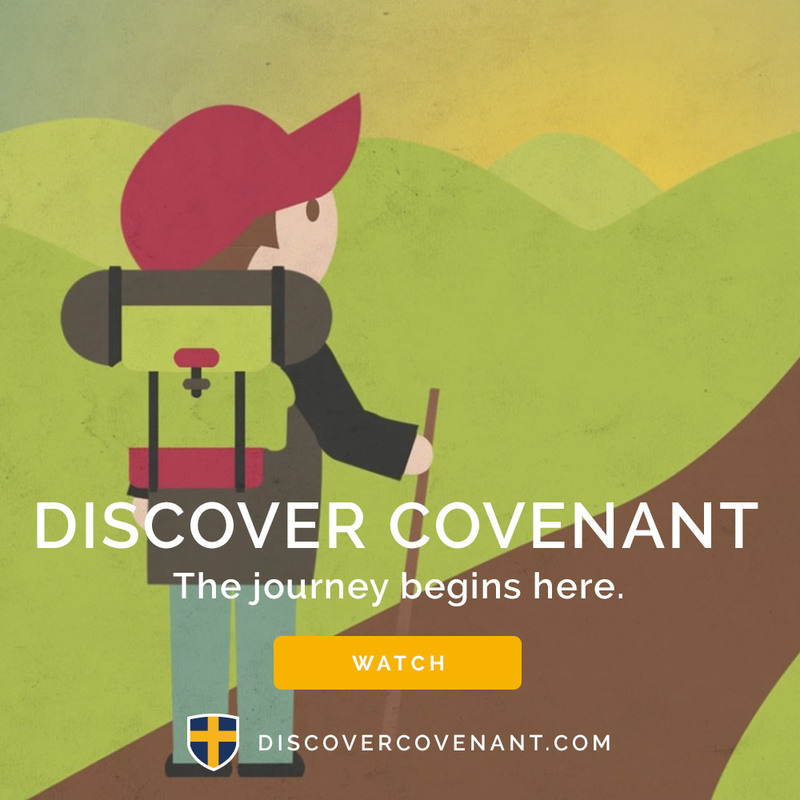 Families are invited to meet our Head of School, Dr. David Sonju, to discover the wonderful educational journey that awaits them at Covenant Christian Academy. Kindly RSVP to Ann Rasmus, Admissions Coordinator at ann.rasmus@DiscoverCovenant.com or 717-540-9885 x231. As a classical Christian school we are called to focus on Christian formation as well as academic excellence. We are excited to launch a special Day of Service in our upper school to focus our attention on virtue, humility, and service. Our upper school students will be participating in two great projects on Friday, January 22. Our ninth, tenth and eleventh grade classes will travel to our nation’s capital to participate in the March for Life 2016. The event begins on the grounds of the Washington Monument, with the Rally and March. Later in the afternoon, students will hear “Listen to Silent No More” testimonies outside U.S. Supreme Court. If time allows, the group will have an opportunity to visit our Representative or Senator to advocate for life. Our seventh, eighth and twelfth graders will be serving at the GAiN Logistics Center in Mount Joy, PA. The Global Aid Network (GAiN) is a Christian humanitarian organization that seeks “to express the love of Jesus Christ in the toughest places on earth by relieving suffering and restoring dignity.” Refugees fleeing war-torn areas around the world often escape with only the clothes on their back. By preparing these packages of clothing and supplies, our students will be meeting one of the fundamental human needs of refugees facing the most dire circumstances.